CBS Sports Anchor, TV co-host of "Access Hollywood" and "The Insider"
Pat O’Brien, CBS sportscaster, TV co-host of “Access Hollywood” and “The Insider”, was a skinny South Dakota kid with long hair, a rock and roll band, divorced parents and an alcoholic father. 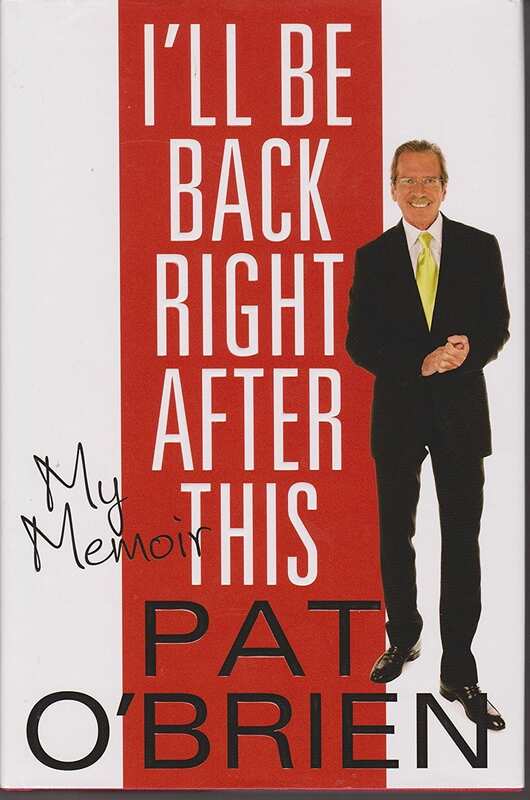 Pat’s life took turns that were both spectacular and destructive: from the Huntley-Brinkley Report and afternoons at Bobby Kennedy’s living room with Muhammad Ali to conversations with six Presidents. He did acid with Timothy Leary, drank with Mickey Mantle, and over the course of a remarkable career up close and personal with the Beatles, The Stones, The Kennedy’s, Magic Johnson, Michael Jordan, Tiger Woods and virtually every star in Hollywood. He is a frequent contributor on CNN, MSNBC and the TODAY show. Pat O’Brien opens up candidly about his four stints in rehab, his famous voicemail scandal in 2005 and other issues he faced while struggling to get sober. He shares stories of his lavish lifestyle, his roller-coaster ride and up and down life. Rehab taught him to be honest about his past and he shares with audiences how he found his way out. What sports and entertainment fan doesn’t know Pat O’Brien? 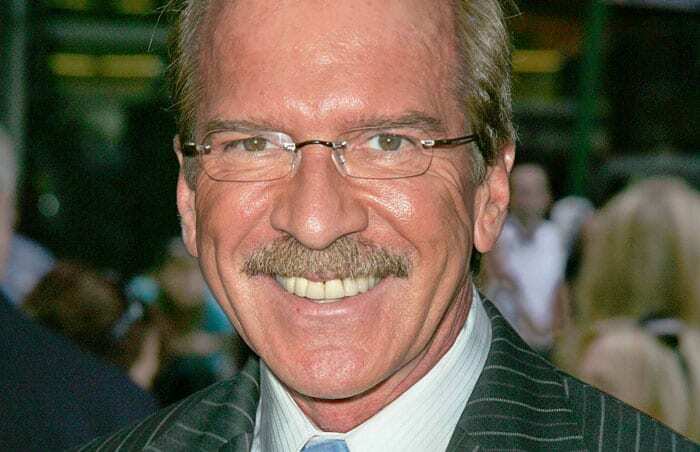 O’Brien has been covering sports, celebrities, and politics for over 30 years and is best known for his work as a sportscaster with CBS Sports, as host of Access Hollywood and The Insider, and most recently, as a radio host with Fox Sports Radio. In addition, O’Brien is a former columnist for the New York Daily News and a frequent contributor on CNN, MSNBC, TODAY, and Imus in the Morning. Pat O’Brien’s innumerable appearances includes includes stints as Master of Ceremonies for hundreds of events ranging from Magic Johnson’s, Tiger Woods, Michael Jordan’s and Michael J. Fox’s Foundations and keynote speeches for the FOX Marketing convention and for the Wendy’s National Convention. In his memoir, “I’ll Be Right Back After This” he opens up candidly about his addiction to alcohol, his four stints in rehab and his famous voicemail scandal in 2005. He shares stories of his lavish lifestyle and his road to emotional suicide before finding his way out. Recovery taught him to be honest about his past, and deal with his substance abuse. O’ Brien said, “I think alcoholics don’t realize that there is help.” After six years of sobriety he wants to share that hope with audiences around the country.